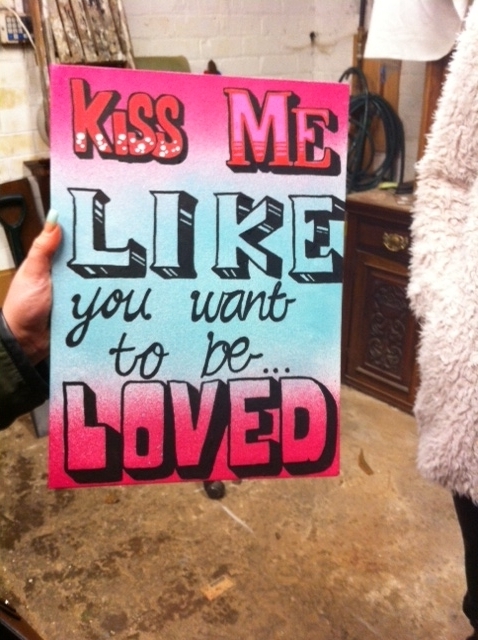 We are currently working with Shabby2chic and a group of young people. Some great designs and painting going on today. 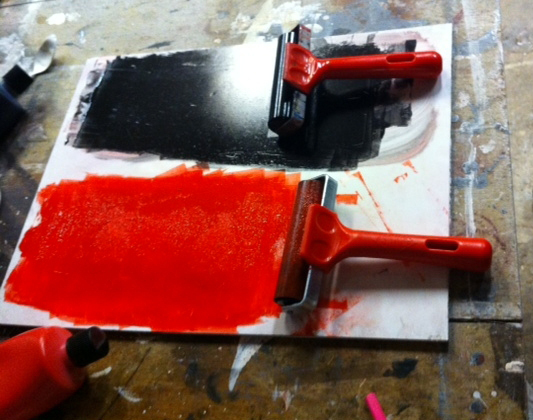 Making printing blocks. Carving blocks. 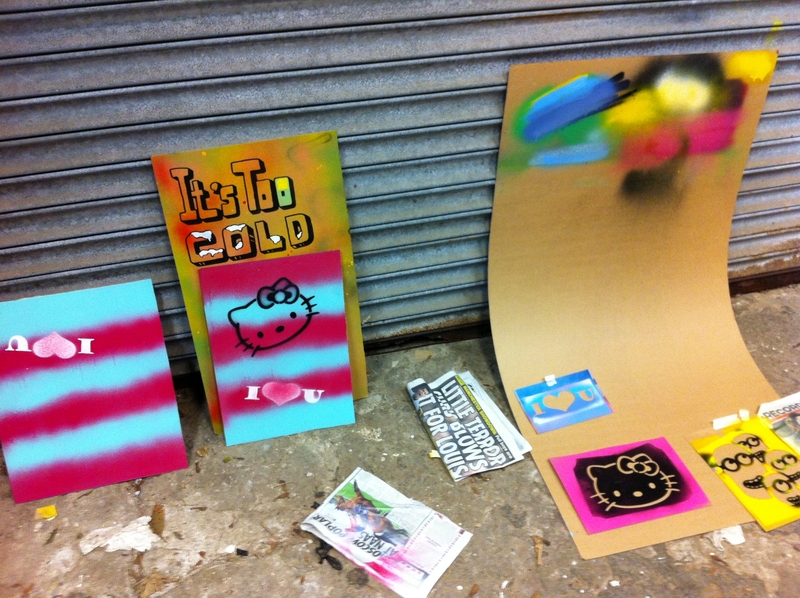 Art work with painting, stencils and Posca pens. Designs printed on to paper inspired by henna designs. Then a couple of presents. 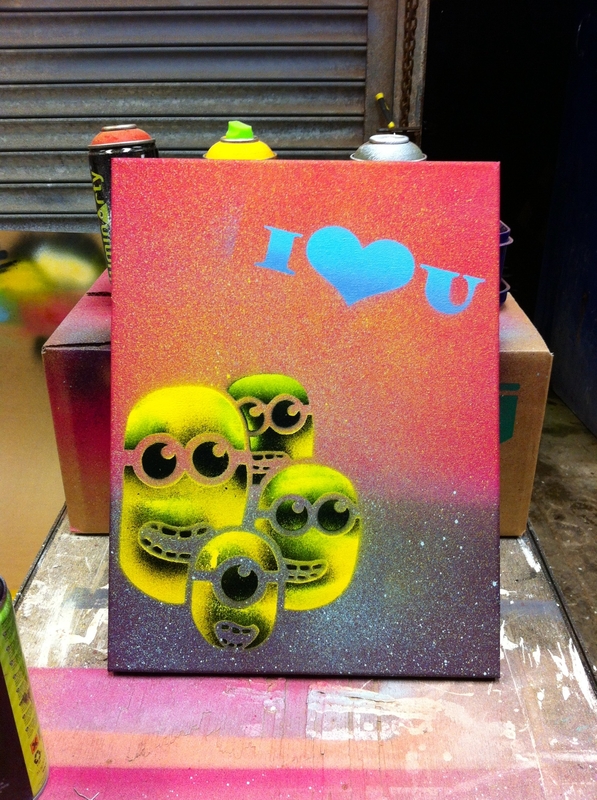 Stencil designs spray painted on to canvas. 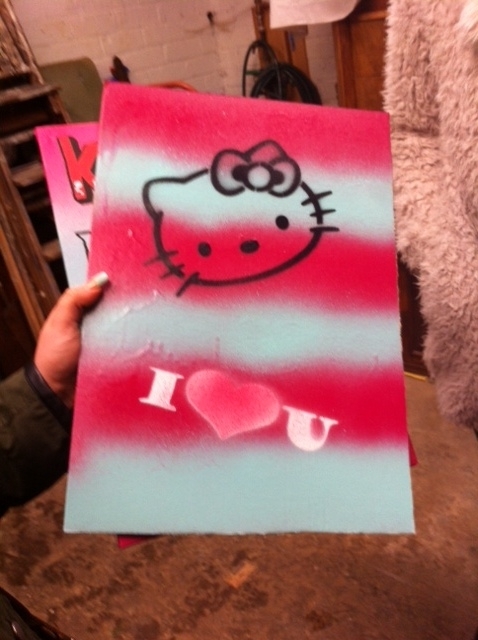 Stencil designs spray painted on to recycled cardboard.